A solar eclipse is a type of eclipse that happens when the moon passes between the sun and earth. A solar eclipse can last up to seven and a half minutes but is usually much shorter. In a nutshell, a solar eclipse happens in three phases. A total solar eclipse is a rare event. The last time a total solar eclipse occurred in the U.S. was 1991, in Hawaii. Before that, the last eclipse was 1979 in the northwest U.S. Partial eclipses happen more frequently. How Big of an Area Experiences the Eclipse? The area which will experience “totality” is about 70 miles wide and reaches coast to coast. Is the Solar Eclipse a Sign of Impending Doom? No, it’s not a sign of doom. 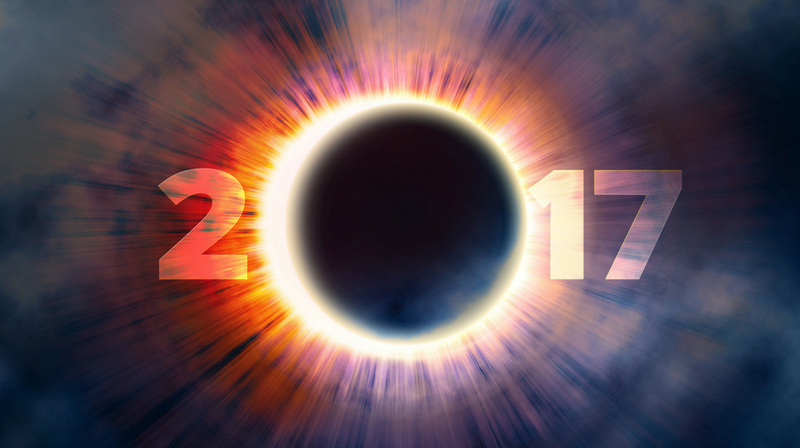 Throughout history, any events that may have occurred in conjunction with a solar eclipse are purely coincidental. Will the Nibiru Cataclysm Occur? No, Planet X will not crash into the earth next month. Besides, if it did, could you do anything for it? Well, one person could, Captain K, could jump on Planet X and ride it like a wild stallion out of the path of destruction. Woo-Hoo, Lisa Goodwin! Nah, just kidding, Captain Krazy is a fascinating theory that I don’t buy, but some people think may be possible. Regular sunglasses, will not protect your eyes from the sun. Don’t look at the sun using regular sunglasses. Even before using certified solar eclipse glasses, please go the manufacturer's website and the website where you bought them and confirm they are legitimate. The optical viewfinder will intensify the sun and cause harm to your eyes. Using your camera or smartphone to look at the sun may result in damage to your camera or smartphone. Enjoy the eclipse, get professional photos from the Internet later. If you have any other thoughts or questions about the solar eclipse, please leave a comment below. Awesome info! Thank you! I’ve heard I can use welding goggles to protect my eyes? Is that true? I haven’t read that. Before going that route, I’d do some research so you do it safely.